Here at Humber Water Softeners we are a small, local family run business. We offer a complete and personal service to all our customers. We have a vast wealth of knowledge and experience on all matters regarding the softening and purifying of water in your home or business. 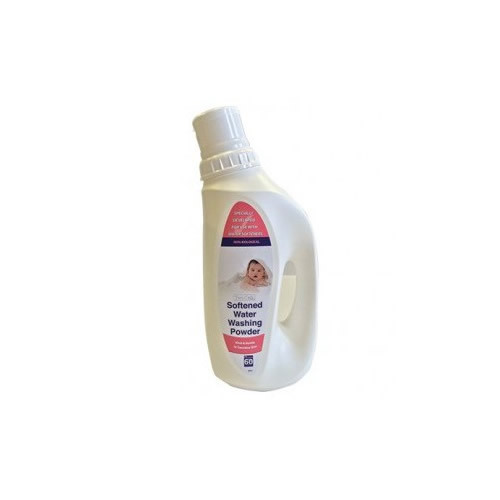 We will supply, install and maintain your softener for its entire life to ensure our customers get an unrivalled sales and aftercare service. 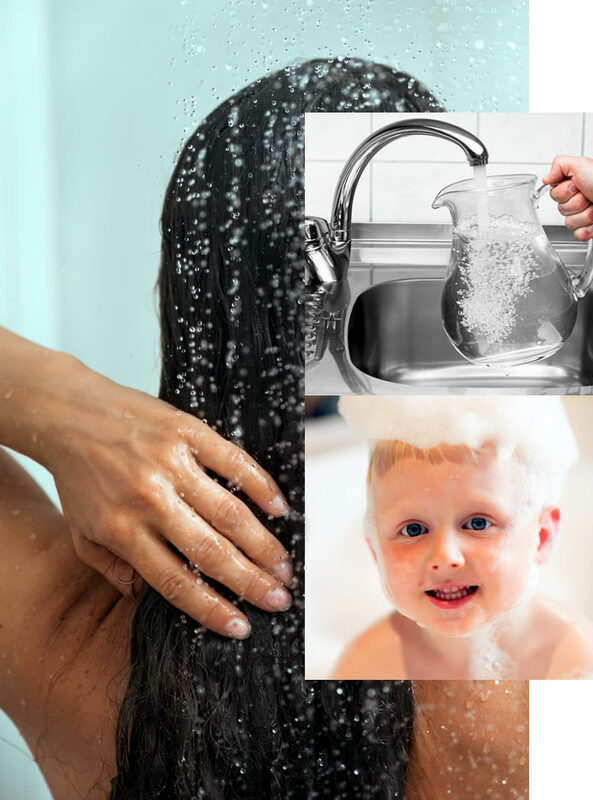 Our customers love the introduction of soft water into their home, the benefits are endless with less time spent cleaning, your appliances last longer, kind to your skin and hair as well as helping to resolve skin conditions and saves you money. 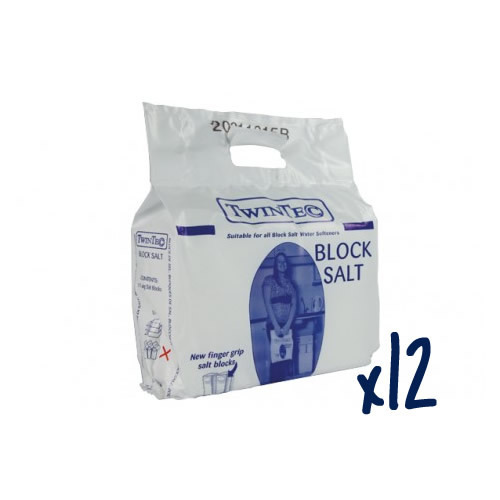 To find out more information on how a TwinTec Water Softeners can make a positive impact on your day to day life, please get in touch with us today. "Spend 50% less on cleaning products and toiletries"
The hardness of your water is dependent on the area you live in. 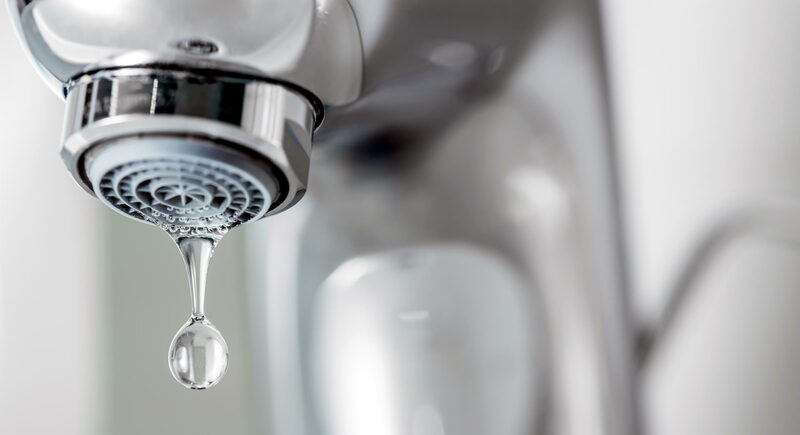 In certain areas, hard water is more prominent and a problem. 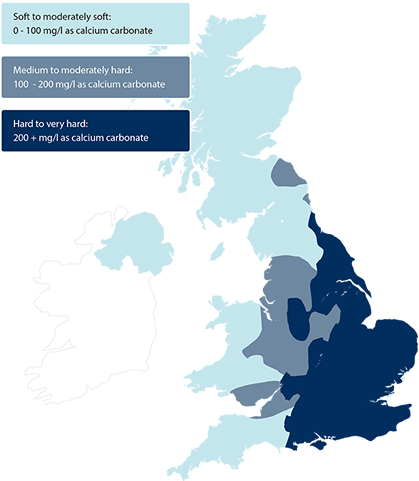 Very few areas within the UK have truly soft water due to rainfall which picks up mineral deposits as it moves through the land. Water harness is measured in parts per million (PPM). We only supply the most efficient, top of the range TwinTec Water Softeners and we're very proud of the quality of our product. So much so, that the TwinTec Water Softeners comes with a 10 year parts guarantee. 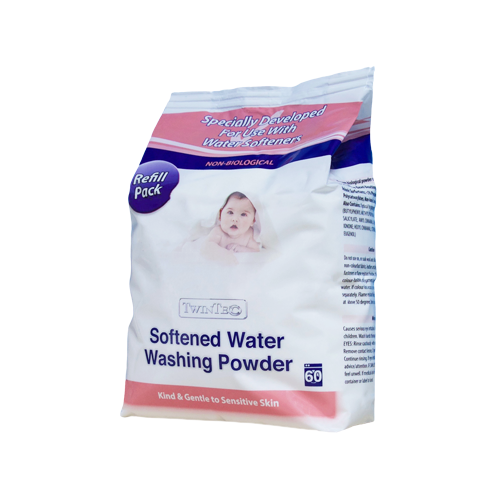 We are completely confident you will love the experience of softened water the our water softener supplies. We supply and install all related drinking water products, including the TwinTec Water Filter and the TwinTec Reverse Osmosis System. We also supply and deliver Block Salt and our new range of Bio D environmentally friendly Cleaning Products, to all our customers. Fill in the form on the right or click below to email or call us.